With over 25 years experience in the shot blasting & abrasive industry between our team, we have a vast amount of knowledge when servicing and repairing machinery. Our Engineers are fully prepared for all types of servicing and repairs , meaning that we can get you back up and running as quickly as possible - minimising downtime. A machine's productivity is directly related to its maintenance. 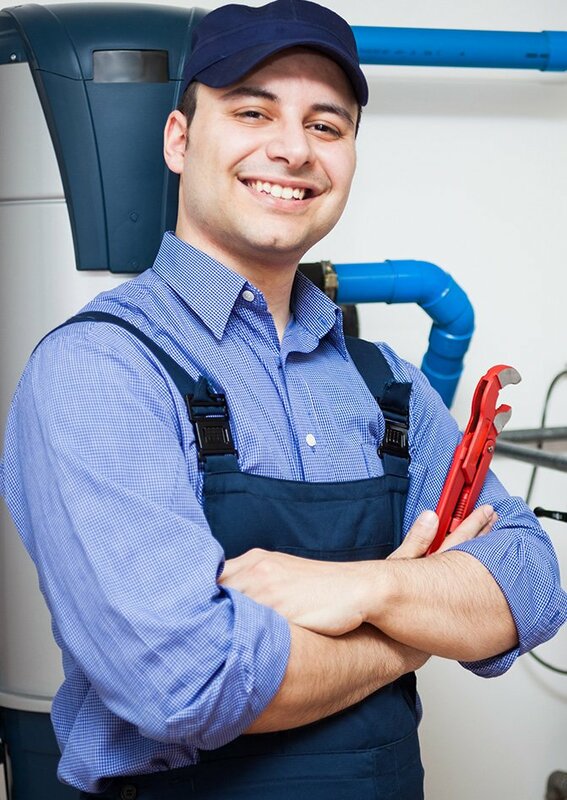 You can count on our experts to provide top-class maintenance services. We will do a complete assessment of the machine which includes a dust check and checking for any damage on internal parts. These services have been specifically designed to identify opportunities for improvements along with identifying potential issues with parts & machinery.